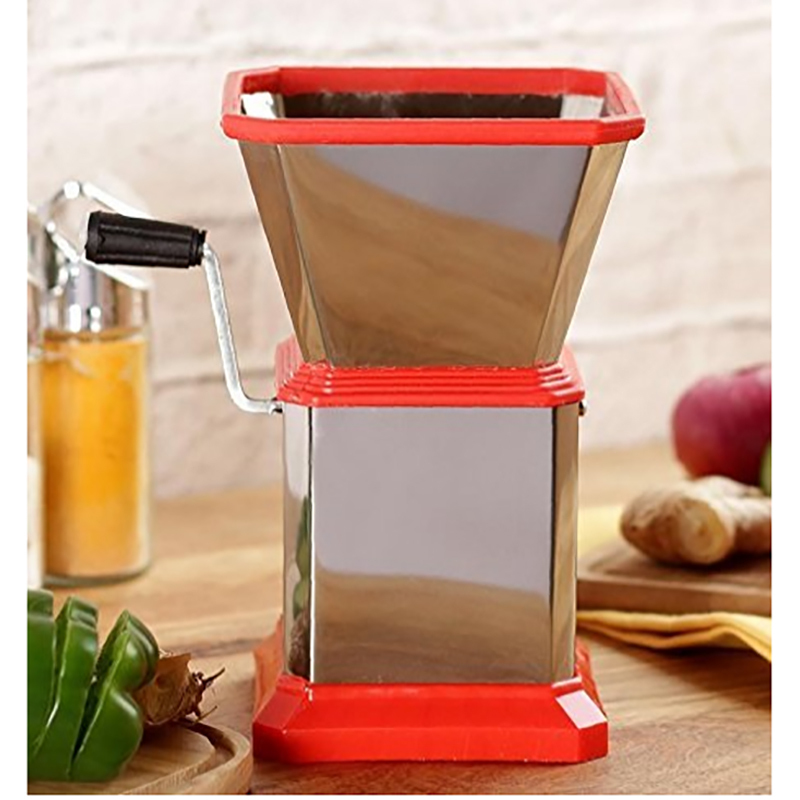 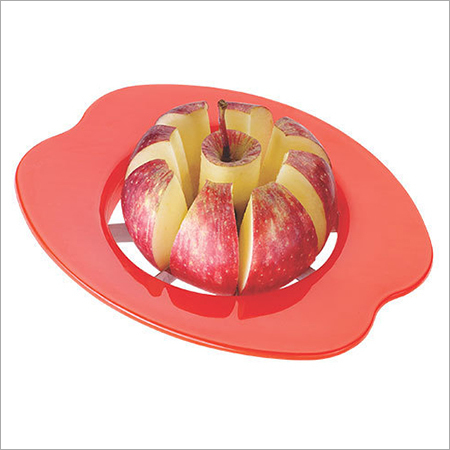 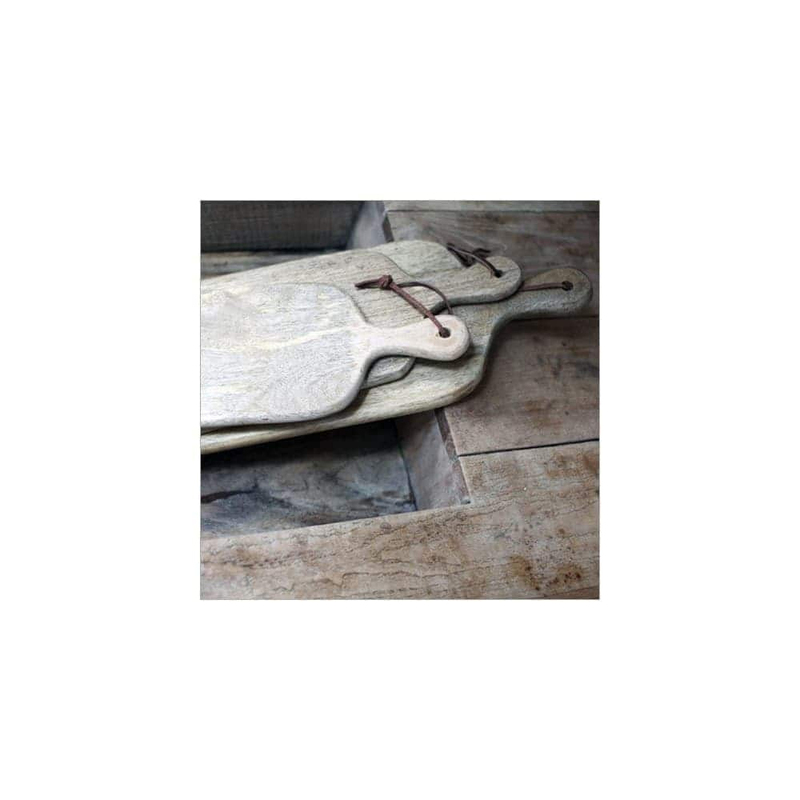 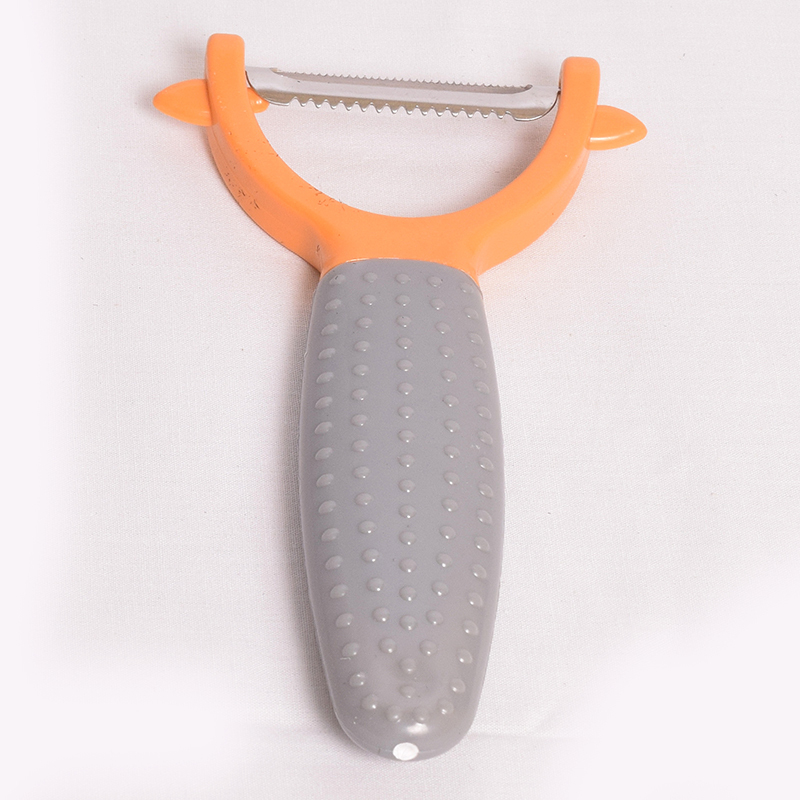 The offered Vegetable Cutter is mainly used for chopping vegetables in simple and efficient manner. 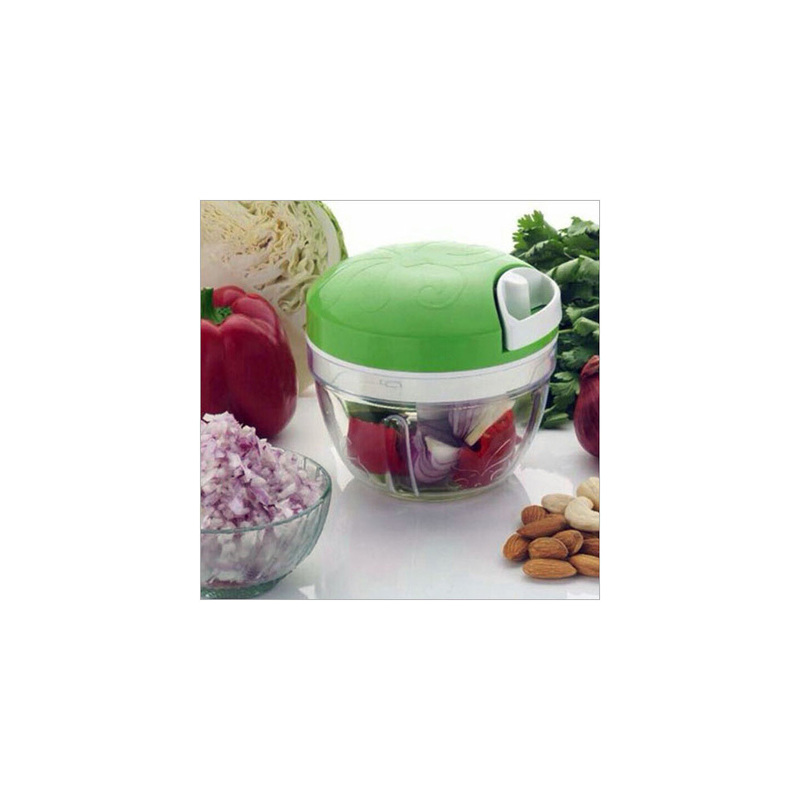 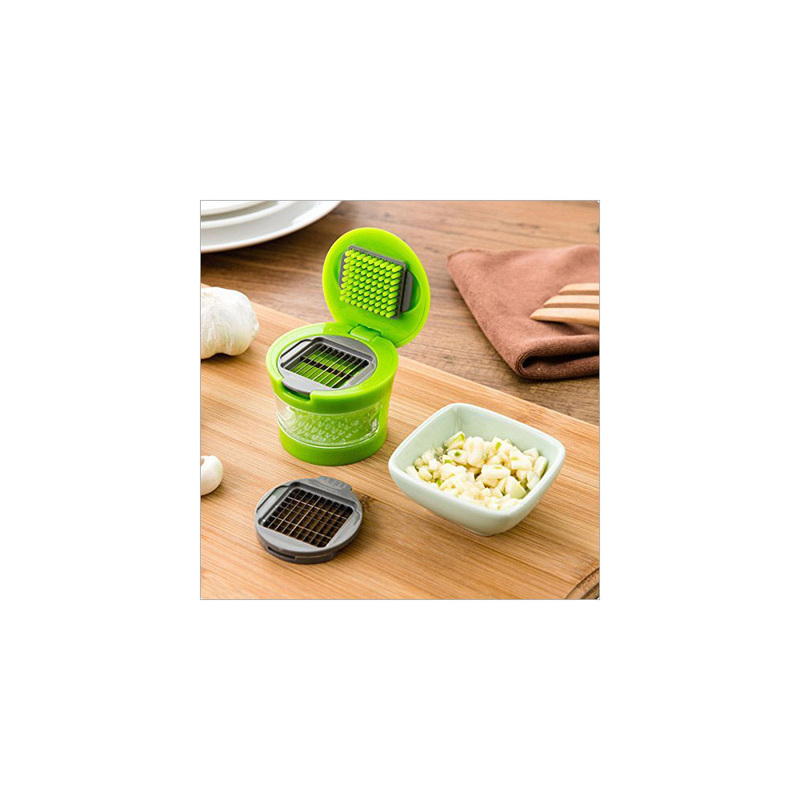 This cutter is perfect for both commercial and residential kitchen for chopping vegetables like cabbage, carrot, green onion, garlic, tomato, etc. 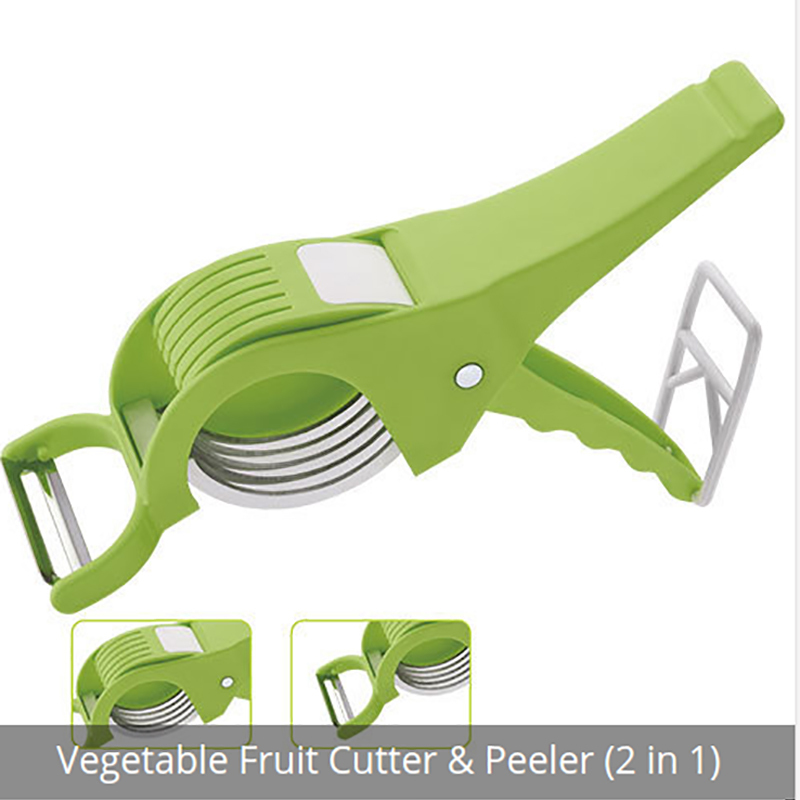 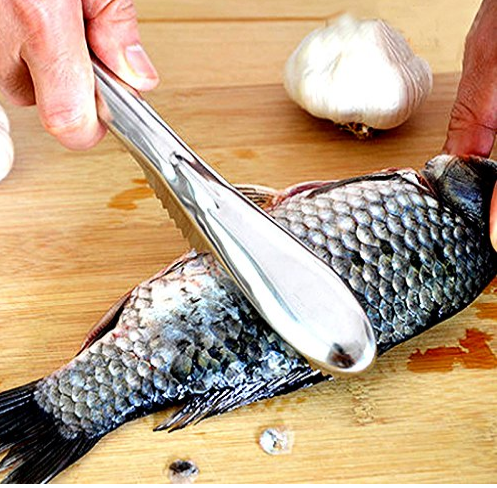 The sharp and study blades of this cutter are easily change which gives fastest and easiest way to dice vegetables. 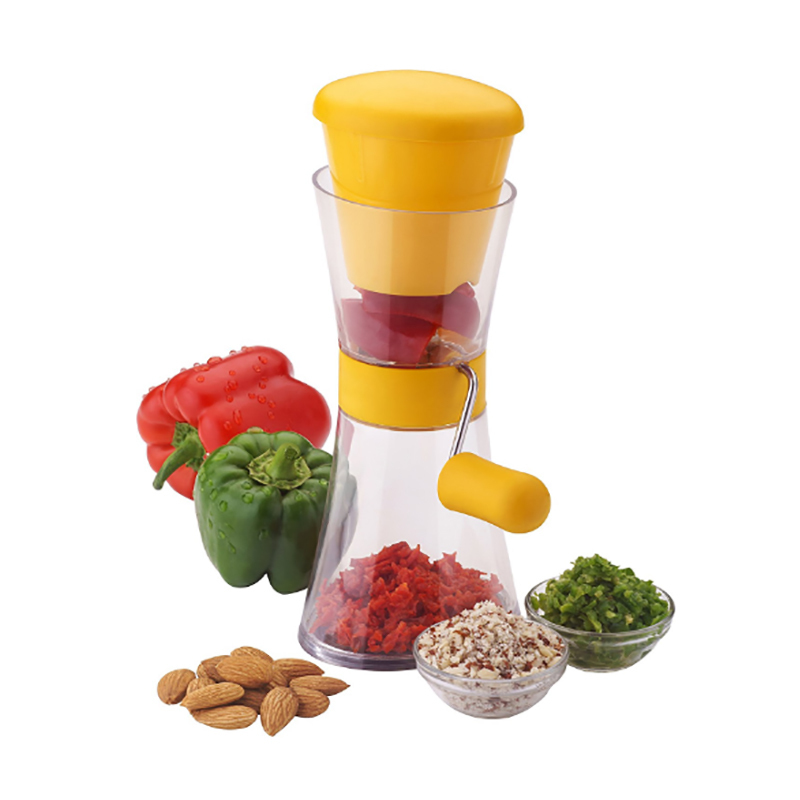 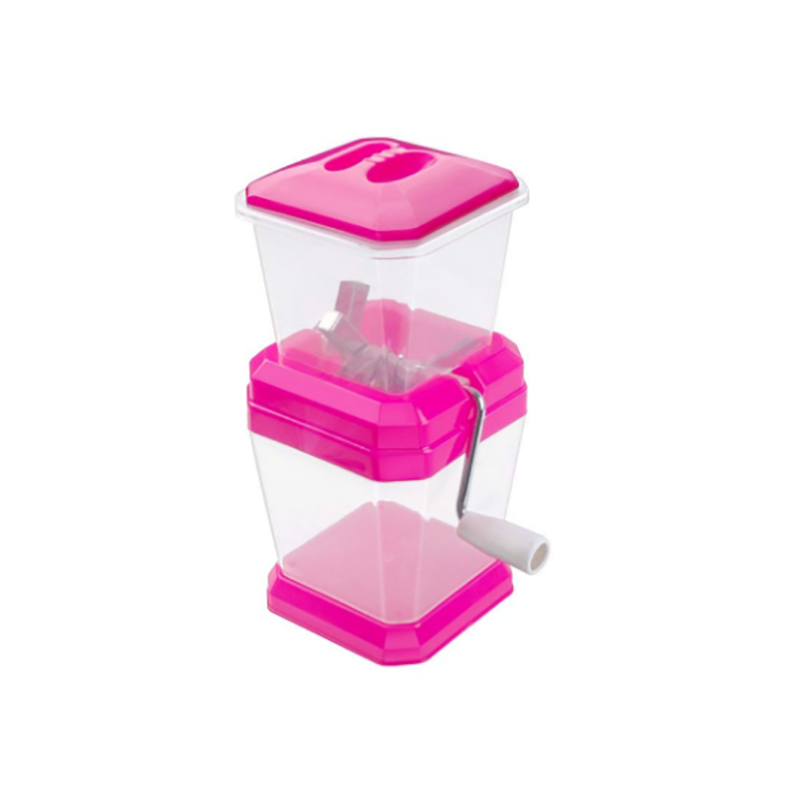 Handy design, transparent container, non-skid base, leak-proof lid, stylish look and dishwasher safe like features of this cutter make popular among customers. 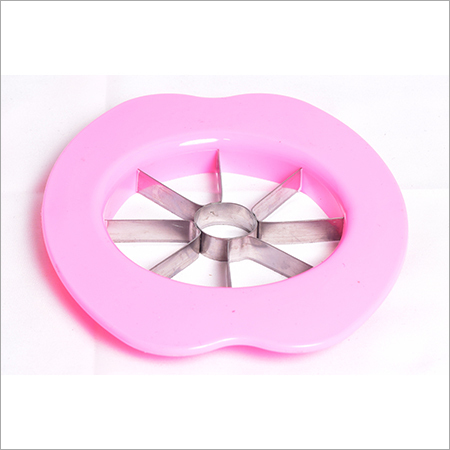 This Vegetable Cutter is made available in numerous designs, colours, looks, and capacities to satisfy diverse client requirements.